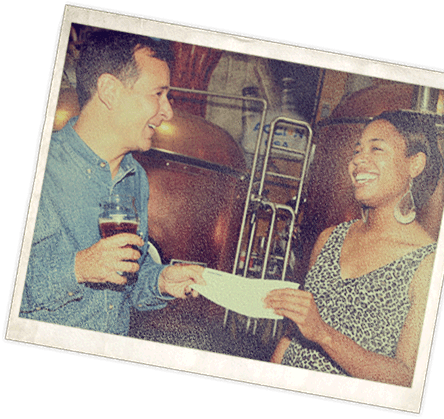 Homebrewer Jim Koch brews his first batches of Samuel Adams Boston Lager in his kitchen using his great-great grandfather’s recipe. 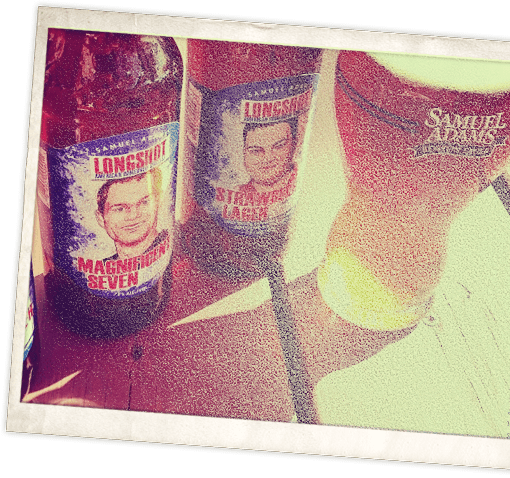 He decides to pursue his dream and starts the Boston Beer Company. 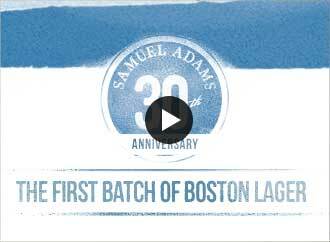 The first commercial batch of Samuel Adams Boston Lager is brewed in December. 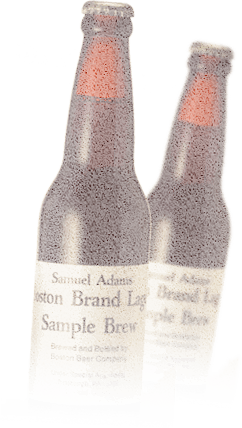 The first batch of Boston Lager is served at bars and restaurants around Boston for taste tests in bottles with black and white block letters while the final labels are printed. Samuel Adams Boston Lager makes its public debut at approximately 30 bars and restaurants in Boston on Monday, April 15th, Patriot’s Day. 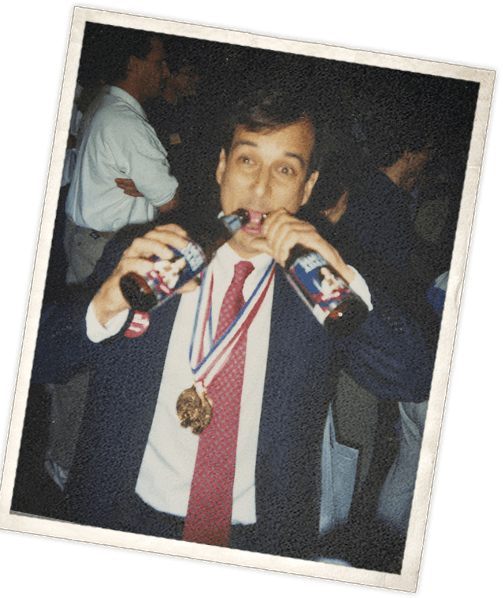 Six weeks later, on Saturday, June 1, 1985 Samuel Adams Boston Lager is voted “Best Beer in America” at the Great American Beer Festival. 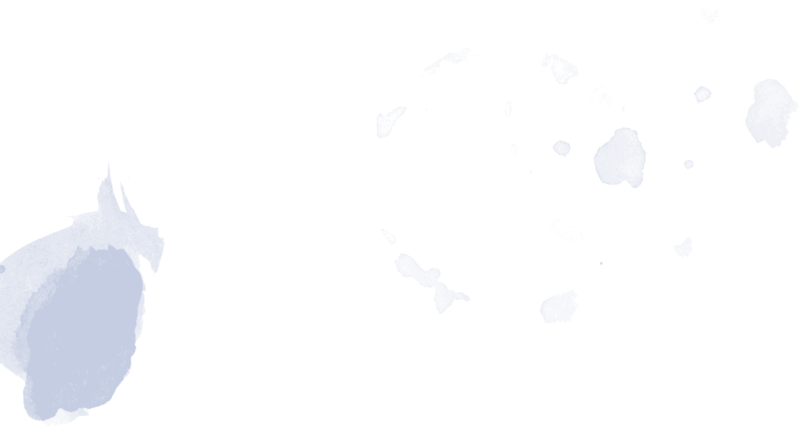 Samuel Adams passes the Reinheitsgebot, also known as the German Beer Purity Law or the Bavarian Purity Law, and becomes the first American beer sold in Germany. 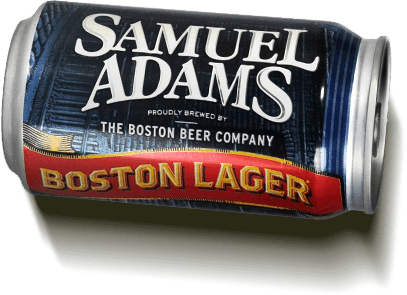 The White House received its first delivery of Samuel Adams Boston Lager. 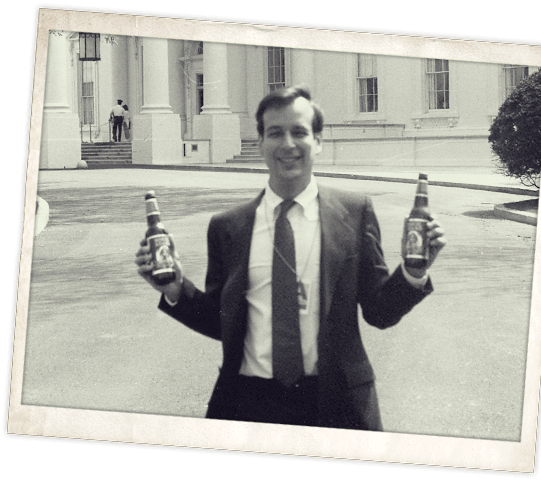 The beer was also stocked aboard Air Force One, at Camp David, and in the Presidential Box at The Kennedy Center. 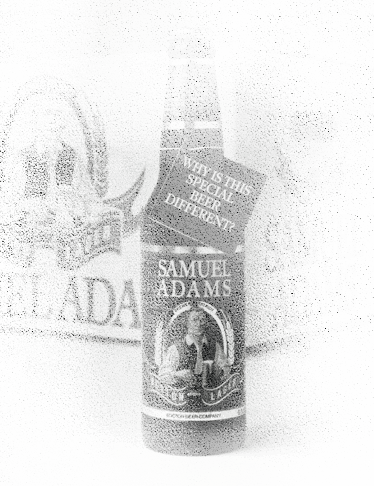 We release our first seasonal beer: Samuel Adams Double Bock. 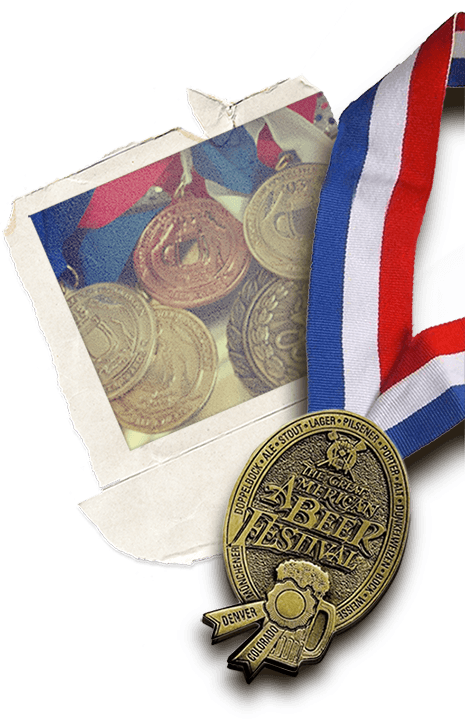 Over the next 25 years, Double Bock goes on to win 12 medals at the Great American Beer Festival, 7 of which were gold. Legible freshness dating is introduced on all Samuel Adams bottle labels to ensure that drinkers will know their beer is fresh. 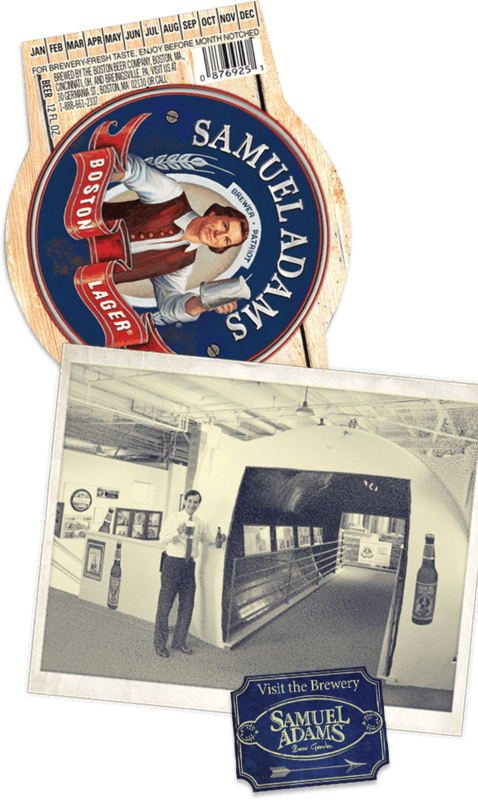 We celebrate the opening of the tour center at our Samuel Adams Brewery in Boston. We break in the brewhouse by brewing a new beer, Samuel Adams Boston Ale. 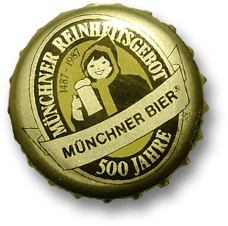 In 1810, Munich celebrated the wedding of their Crown Prince with a special beer. After 16 days the party ended, but the tradition continues. Our version of the classic Oktoberfest lager blends 5 roasted malts for a rich, hearty flavor while Bavarian Noble hops add a touch of bitterness. 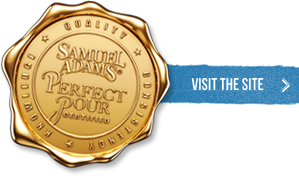 Samuel Adams is voted “Best Beer in America” at the Great American Beer Festival (GABF) in the Consumer Preference Poll for the fourth time in five years. 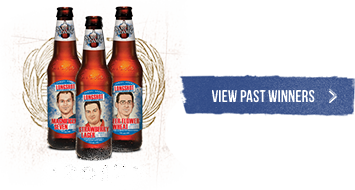 We release Samuel Adams OctoberFest for the first time, celebrating the 200 year old Munich tradition. This masterfully blended brew brings together five roasts of malt to create a harmony of sweet flavors including caramel and toffee. 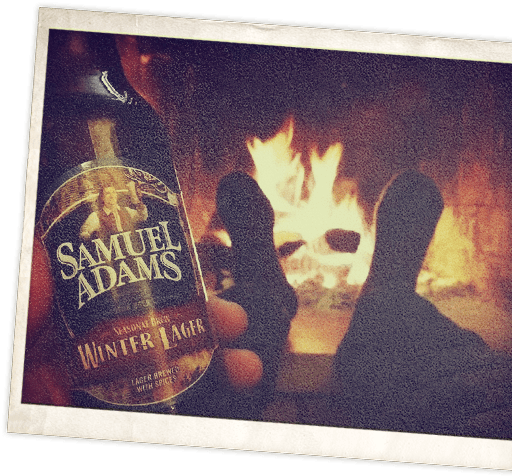 Continuing the trend of seasonal beers we brew and release Samuel Adams Winter Lager, a dark wheat bock subtly spiced with fresh ground cinnamon, ginger & orange peel for a deep, smooth flavor and malty finish. We release Samuel Adams Cranberry Lambic, the first American Lambic and one of the first craft beers to bring a uniquely American twist on a classic European style. Tart and sweet, with complex fruit, maple, and vanilla notes. This is a fruit beer with a unique fermentation character that makes this a holiday favorite for many. 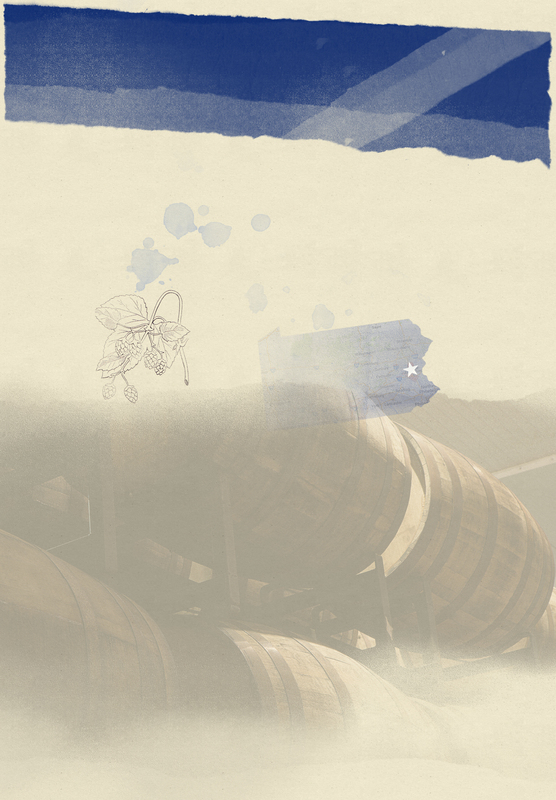 As an experiment in the development of Samuel Adams Triple Bock, we pioneer the practice of aging beer in used spirits barrels, a first in American brewing. Smooth and very complex, like an unusual port wine, Samuel Adams® Triple Bock® is the craft beer that launched our odyssey into extreme brewing. 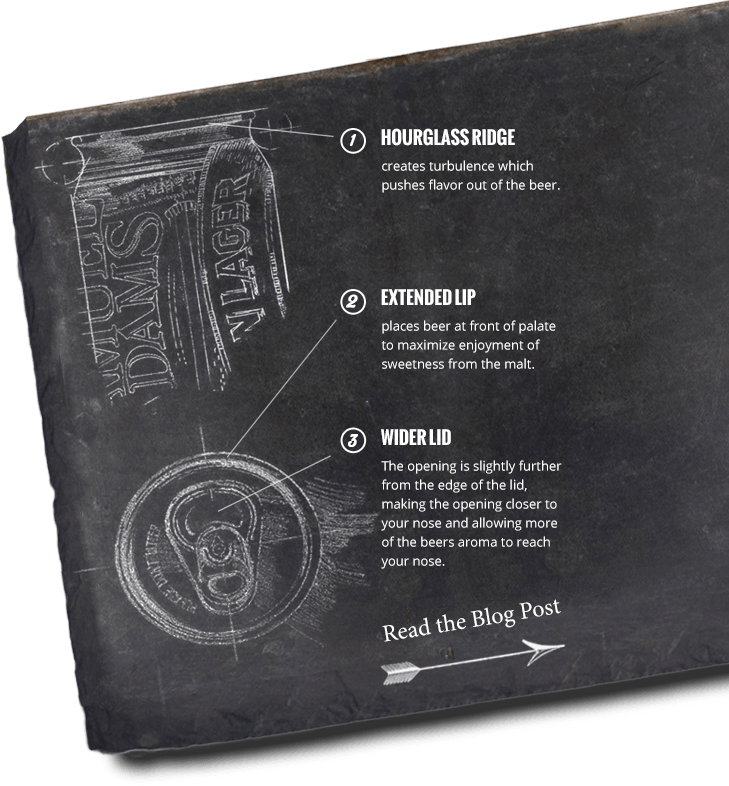 As a result of the barrel aging experiment, Samuel Adams Triple Bock is the first “Extreme Beer” served at the Great American Beer Festival. 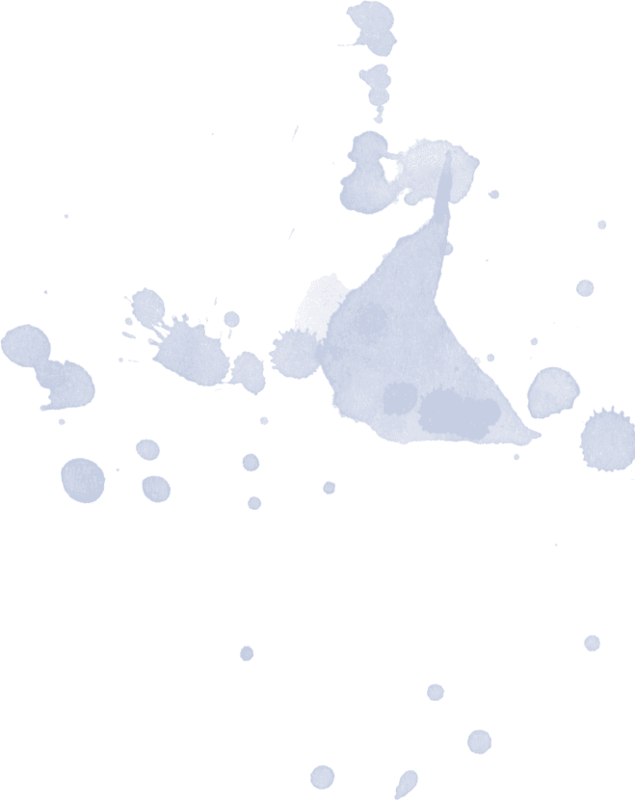 Triple Bock is a rich, non-carbonated ruby black beer that is sold in corked, eight ounce cobalt blue bottles.  Its color, taste and lack of carbonation make it unique among beers. At 18% abv, it is the world’s strongest beer. 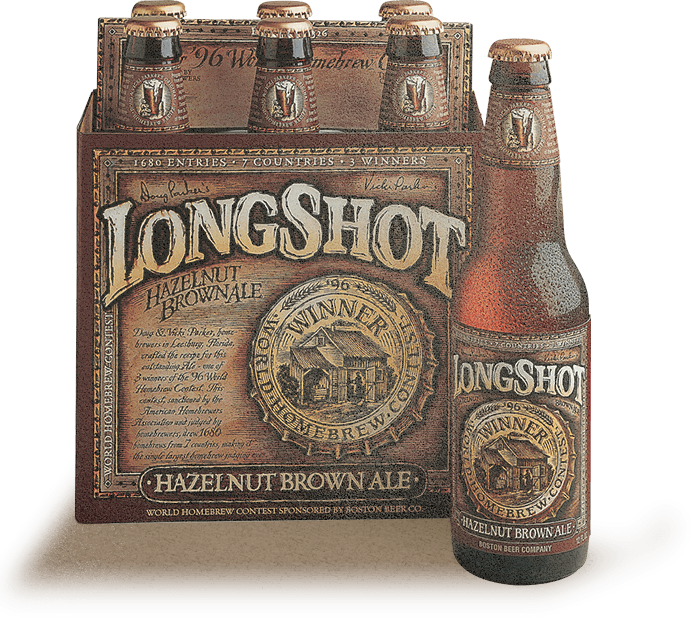 We create a nationwide homebrew competition, the World Homebrew Contest, and release the winning brews under the name: Longshot. 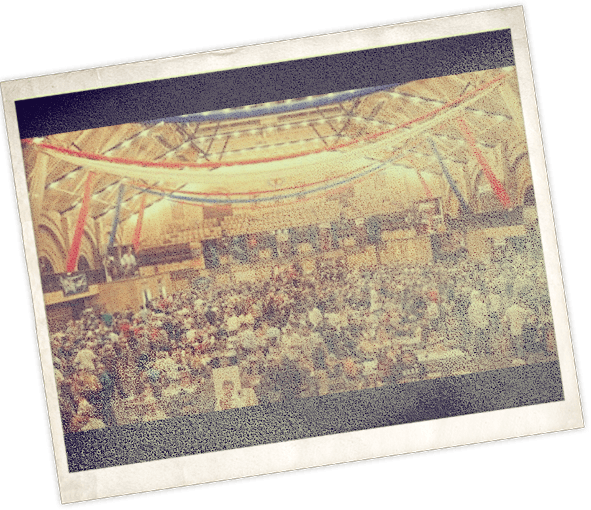 We received 1,680 entries from homebrewers across the country in the first year of the competition. 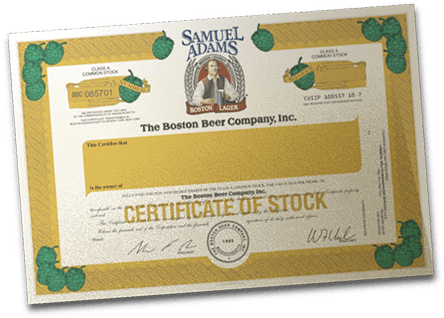 The Boston Beer Company Inc. makes its initial public offering (IPO) on the New York Stock Exchange under the stock symbol “SAM.” Prior to the Wall Street offering, in an unprecedented move, 30,000 Sam Adams drinkers are able to buy 33 shares each at a price below the large investment banks by using coupons from 6-packs of Samuel Adams . 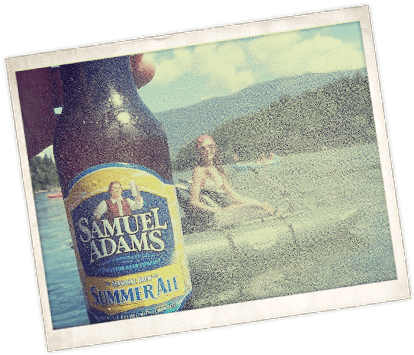 Samuel Adams Summer Ale is released for the first time. The crisp citrus character of Noble hops, wheat, and lemon peel combines with the subtle peppery spice of Grains of Paradise for just the right kick in a lively, flavorful, and utterly refreshing brew. 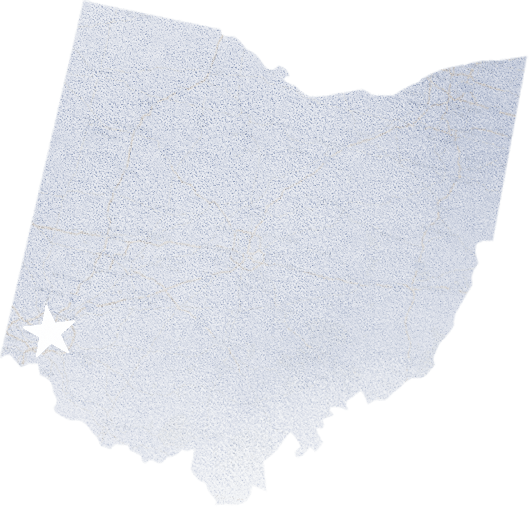 We initiate the purchase of the Hudepohl-Schoenling Brewery in Jim’s hometown of Cincinnati, Ohio to increase the production of Samuel Adams. 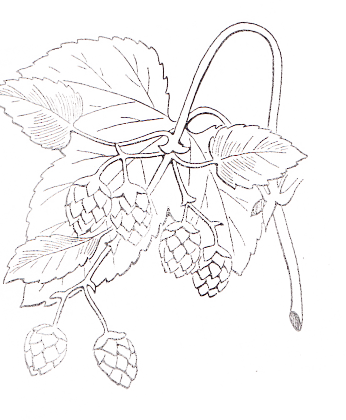 Jim’s father had apprenticed at the Hudepohl and Schoenling breweries in the 1940s. To celebrate the beginning of a new millennium, we release Samuel Adams Millennium Ale, the next “Extreme Beer” following Triple Bock. Only 3,000 bottles were produced and Jim signed each one. The #1 bottle was auctioned off at a benefit for Outward Bound and was sold for almost $5,000. Warm and sweet with a rich malt and wood complexity, Samuel Adams® Millennium is an example of the brewers’ art in its highest form. After experimenting with 22 different recipes, Jim approves one worthy of the name Sam Adams Light. It took more than two years of trials to find a way to achieve the right flavor, a blend of Noble Hops balanced with the caramel flavor of the malt. 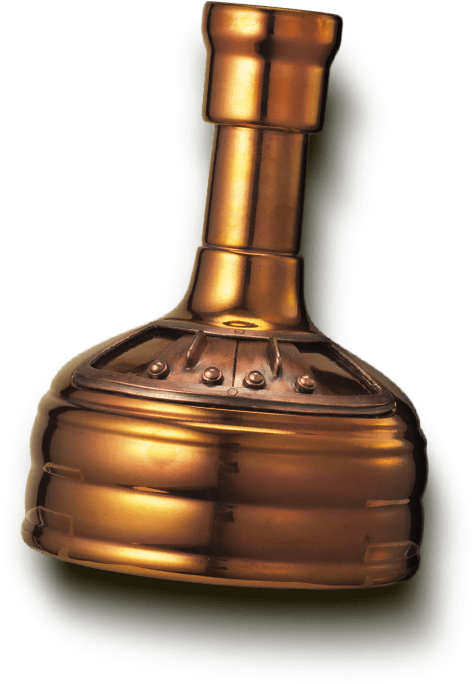 We release the first batch of another “Extreme Beer” Samuel Adams Utopias, which is brewed at a very high gravity using a wide variety of malted barley and a touch of maple syrup. 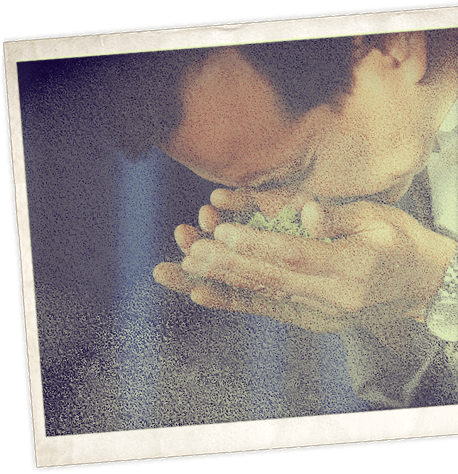 It is then aged in a blend of scotch, bourbon, port and cognac casks for up to 10 years. It is descended from Triple Bock and Millennium and some of those liquids are blended into Utopias. 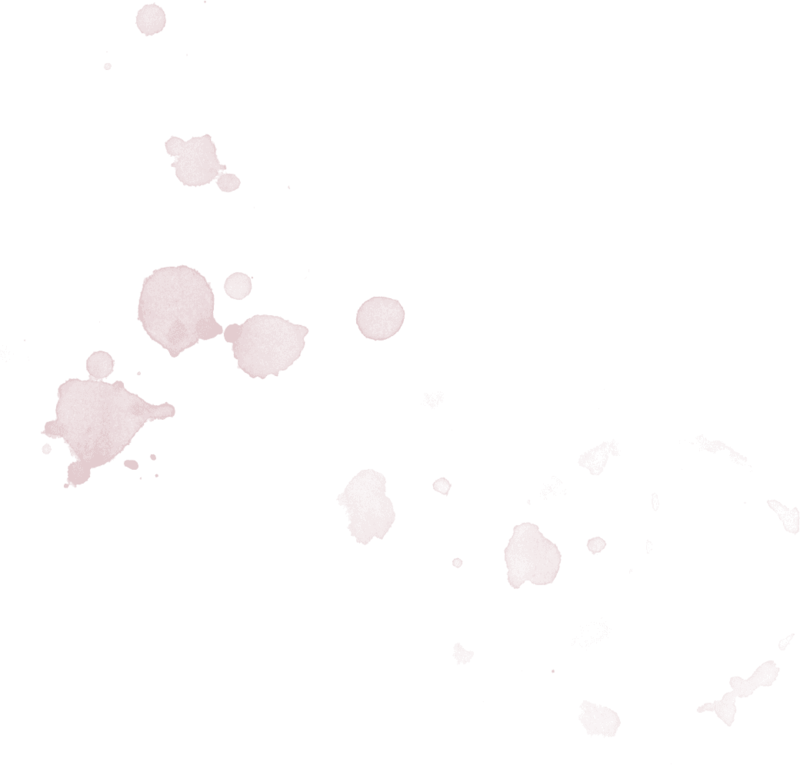 The result is a rich, dark liquid that challenges the very notion of beer. 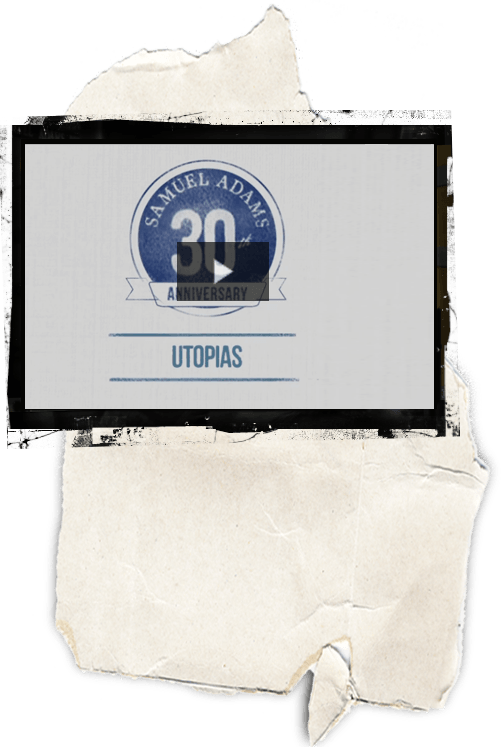 Sweet fire, with a rich malt and wood complexity, Samuel Adams® Utopias® is unlike any other beverage in the world. After years of work, we introduce our Samuel Adams Boston Lager glass. Often referred to as the “Perfect Pint” glass, it was designed to showcase the beer as the brewers intended, delivering the optimum full-flavored taste and aroma of Samuel Adams Boston Lager. 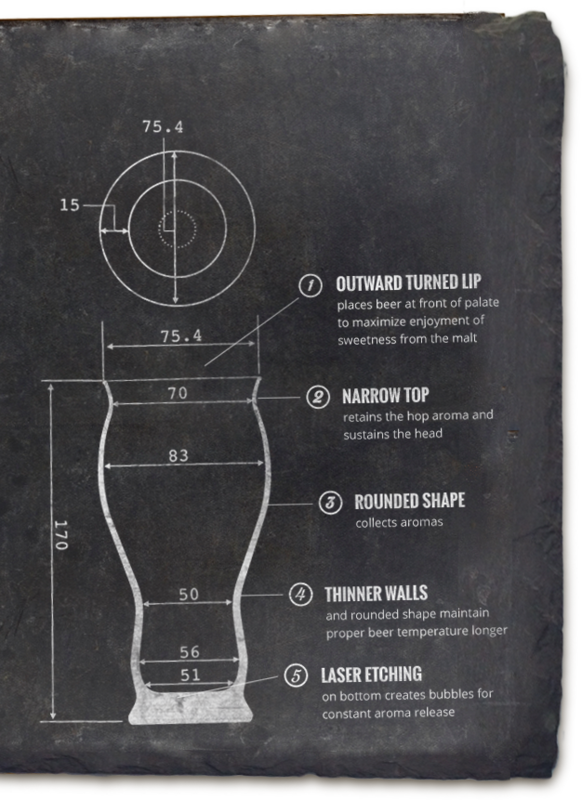 It is the first beer glass designed by brewers and sensory scientists to improve the taste experience of a specific beer. 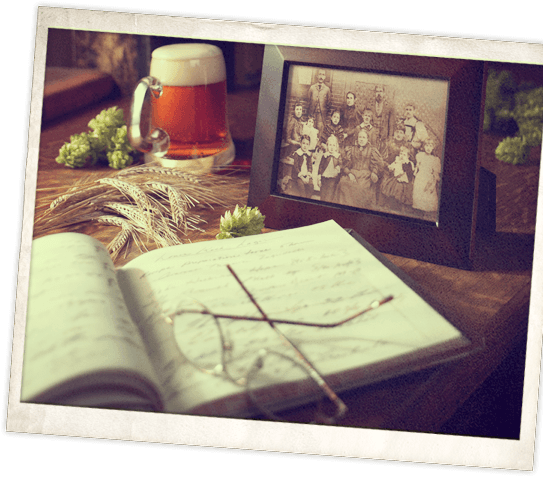 Jim is named “Knight of the Hop” and inducted into the ‘Order of the Hop’ (part of the prestigious European Society that dates back to the 14th century) , for his successful efforts to revive the cultivation of Hallertau Mittelfrueh hops. When a worldwide hops shortage threatened many other craft brewers, we sell 40,000 pounds of hops at cost to small brewers who wouldn’t have been able to afford them otherwise. The need was so great we held a lottery since we couldn’t help every brewer who sent us request. 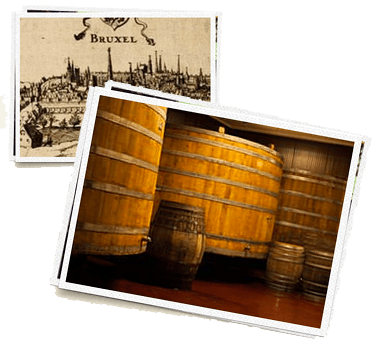 Three Portuguese barrel makers, or coopers, arrive in Boston to build three huge wooden tuns that we need to ferment Belgian style beers. Seven months later, we proudly release the first three brews of our Barrel Room Collection, which included New World Tripel, Stony Brook Red, and American Kriek. 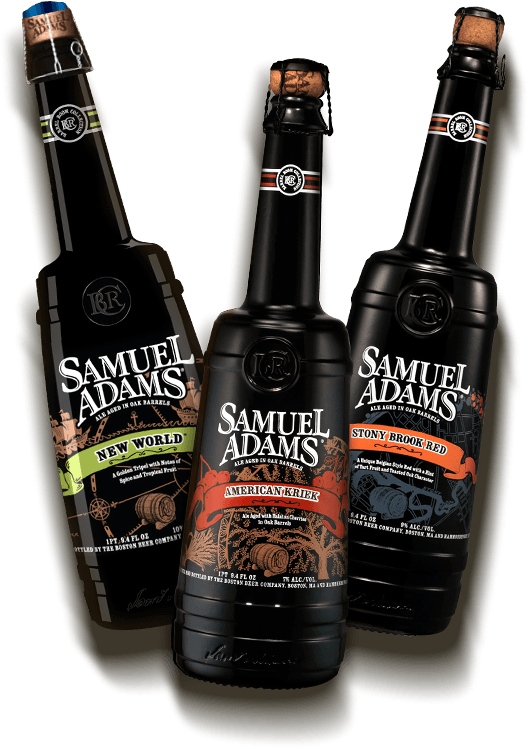 We released the first three brews of our Samuel Adams® Barrel Room Collection, which included New World Tripel, Stony Brook Red, and American Kriek. 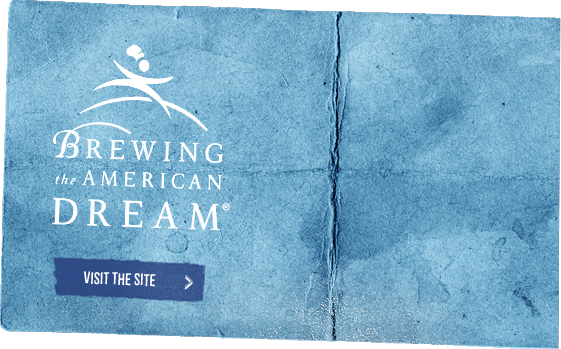 We launch the Brewing the American Dream program to offer microloans and mentoring to small business owners in the food and beverage industry who need a leg up to expand or start their business. 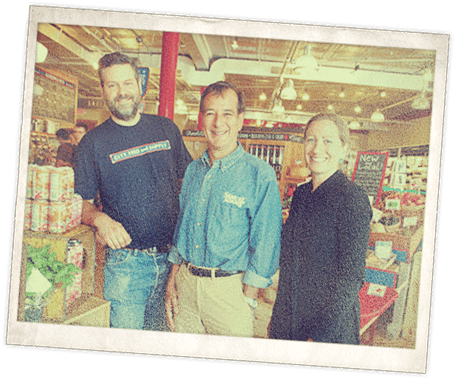 We purchase the Pennsylvania Brewery. We release Infinium, the collaboration beer we brewed with Weihenstephan, the world’s oldest brewery. Infinium is a champagne-like beer that was two years in the making. 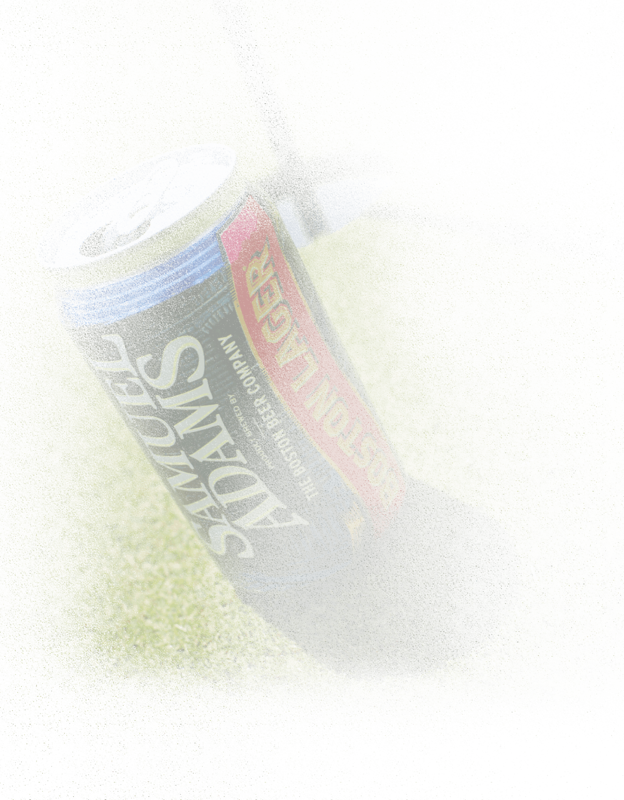 We release the “Sam Can,” incorporating a unique can designed to enhance the flavor of Boston Lager. 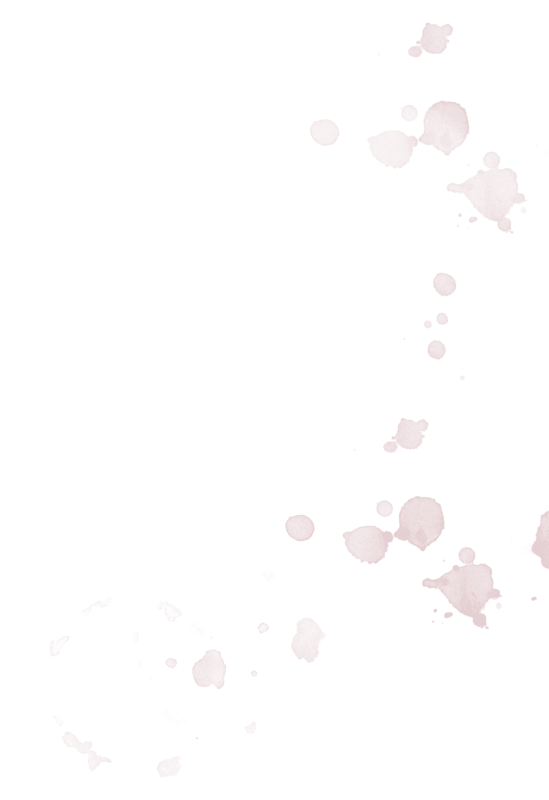 Later this year we release our seasonal beers in cans and also offer the patent-pending design to all other craft brewers. 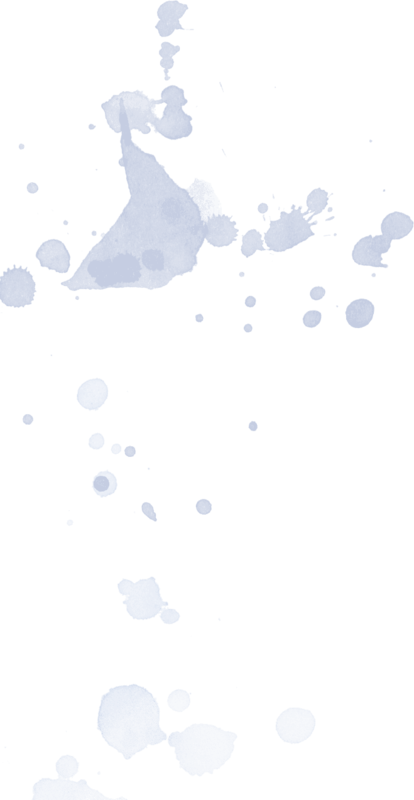 I hope you enjoyed exploring my favorite moments from the last 30 years — now it’s time for you to add your own! 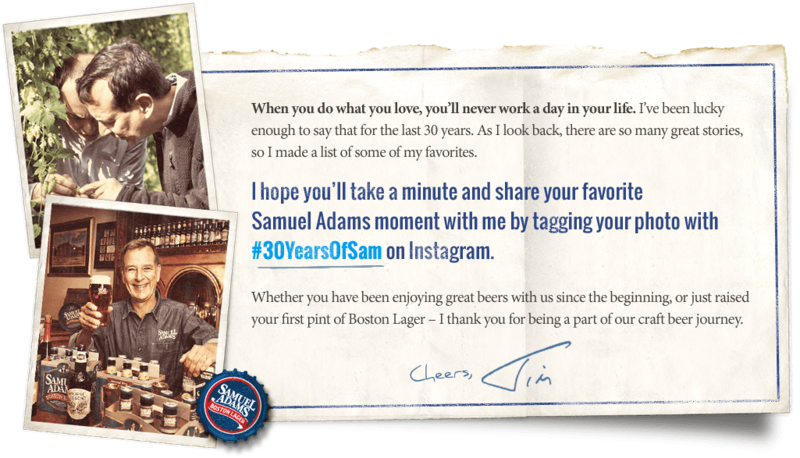 Share an Instagram photo of your favorite Sam Adams moment using the hashtag #30YEARSOFSAM and it will be featured online.